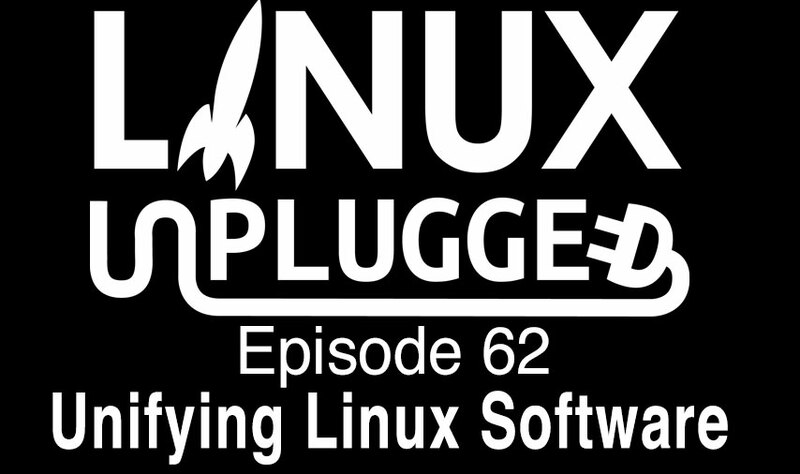 In recent weeks, some of Lightworks’ Linux users started to report reduced performance in both new and old versions of the software. After some investigation, it appeared that the slow-down was only affecting systems with a Linux kernel newer than 3.13. In tests, kernel performance in 3.14 did seem to be slightly worse than earlier versions, but nothing that could explain the symptoms being experienced by users. So what could possibly explain the sudden change in behaviour?